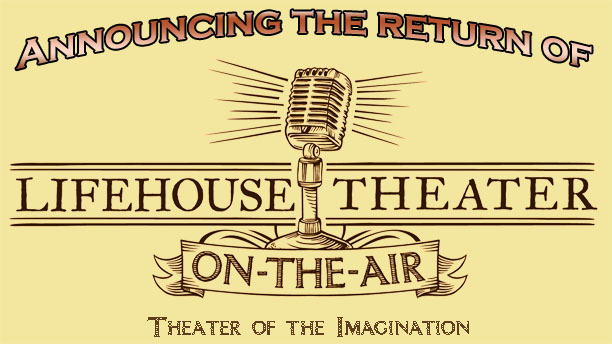 The LifeHouse Theater On-The-Air team, based in Redlands, California, has not produced a new audio drama for a few years, but the hiatus is now over! Today they announced that they are heading back into the studio. While they did not give a time frame, they have said that the next audio drama production will be an adaptation of the biblical story of Ruth. To celebrate their return they are offering a 20% discount on CDs of their entire catalog through October 3, 2016! 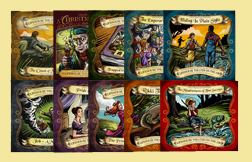 Titles include The Count of Monte Cristo, Hiding in Plain Sight, Rikki-Tikki-Tavi, Pride and Prejudice and more; all of which are now available at www.theaterontheair.com. Head on over to check out audio samples of the shows, download helpful curriculum guides and take advantage of this special discount. If you're in the Redlands, CA area be sure to stop by the LifeHouse Theater and catch one of their stage productions as well. More info at http://www.lifehousetheater.com/.